Home Alone was a charming movie from the early 90’s starring then child star Macaulay Culkin, in which the ingenious kid had to deal with a pair of thieves intent on robbing his parent’s house. 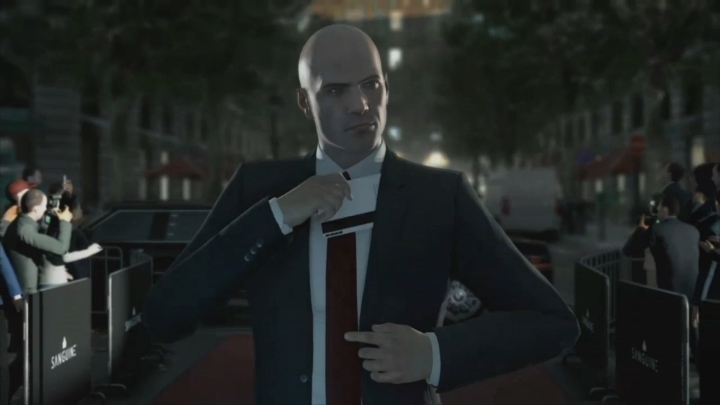 And it’s clear that Hitman’s latest mission, titled “Holiday Hoarders” has been inspired by the 90’s blockbuster, as in this Christmas free mission (which became available to all owners of IO Interactive’s video game on December 13) players have to stop a pair of pesky thieves in Paris. The mission takes place in the luxurious Palais de Walewska, and in it players will be able to resort to all of Agent 47’s gadgets and tricks in order to eliminate a thieving duo, a pair of criminals clearly based on the burglars who appeared in the 90’s blockbuster Home Alone. 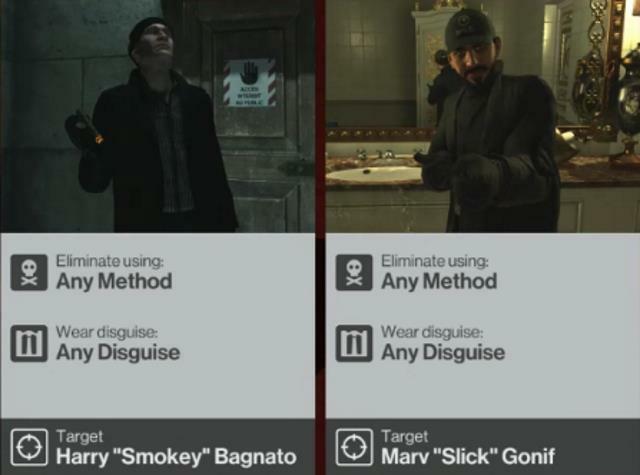 For starters, they each have the same name as in the film (Harry and Marv) plus the game’s description of the pair also strongly hints IO Interactive’s creative people were inspired by the Macaulay Culkin movie. “[Harry] Bagnato and [Marv] Gonif are both American nationals now living in Paris after a series of botched break-ins and related violent crimes forced them to leave their home country”, reads the mission briefing notes. It’s logical, though, that IO Interactive would look for inspiration in Hollywood movies when creating a cinematic game like Hitman, and certain episodes such as April’s superb Sapienza one certainly had a James Bond vibe to them, plus let’s not forget that well-known actor Gary Busey also appeared as an Elusive Target in the game back in July. Also, Danish developer IO Interactive is encouraging those who play and enjoy Hitman’s free Holiday Hoarders Christmas mission to donate to the World Cancer Research Fund, which is something that can be done on their webpage here.